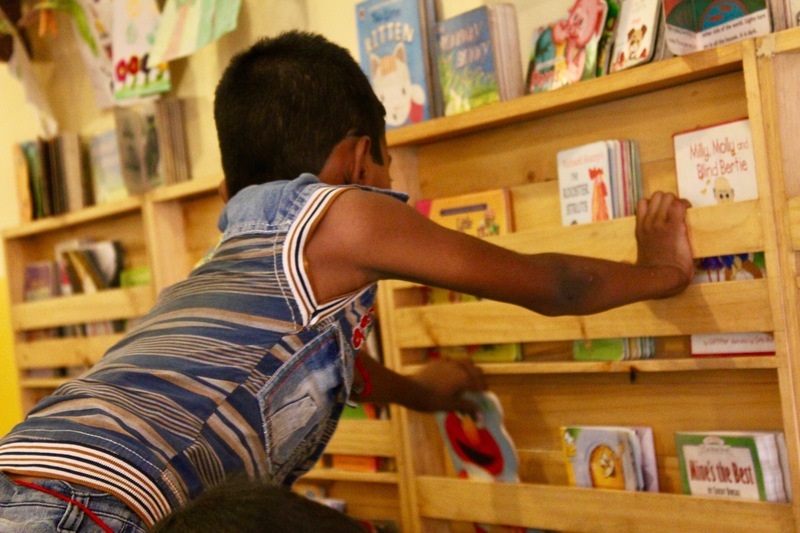 The Community Library Project believes all people should have access to books. We are a low-cost, volunteer-driven, citizen initiative. We are committed to the work of building the movement for a publicly owned library system that is accessible to all. Working in collaboration with other organisations, we started our first library in New Delhi's Sheikh Sarai in January 2015. Our library is truly a community library in that it is member owned, free, and open to all. We do not have any upcoming events for now.